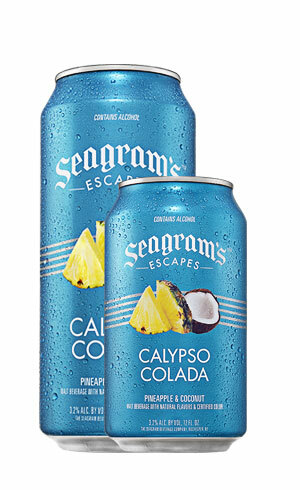 Unwind with the delicious island flavors of coconut and pineapple. 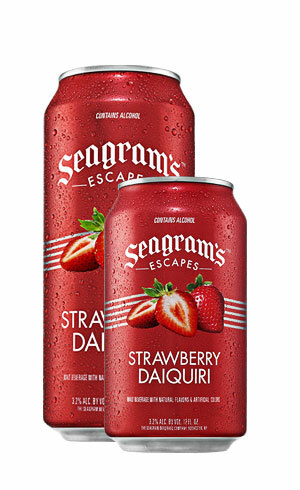 Strawberry lovers will enjoy the burst of ripe strawberry flavor and the smooth refreshing finish. 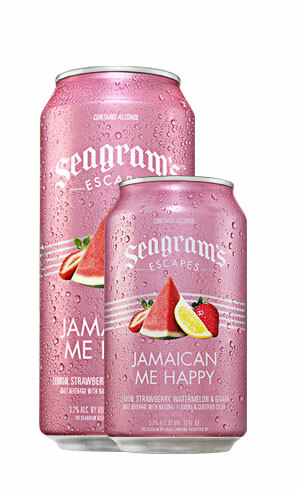 Now in cans!